In it’s 37 years of operation the Bidada International Foundation has founded and developed multiple facilities in an effort to provide the regional peoples and all of its visitors a destination for quality medical attention. 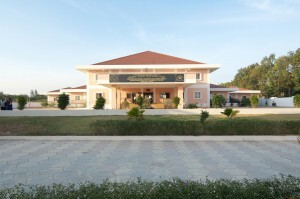 The organization first opened Bidada Hospital, Its first medical facility in the early 1980s. The hospital was an immediate success as people would travel form from throughout the region for its services. 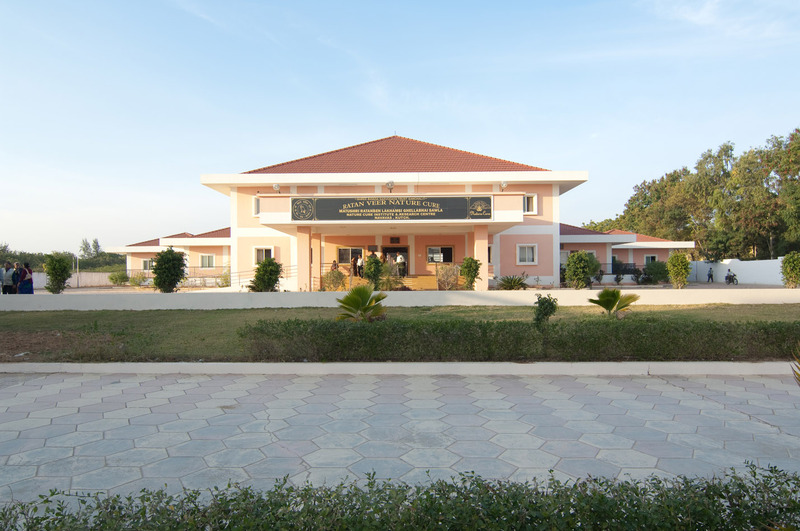 Opened in the early 1980′s, Bidada Hospital is a 80-bed hospital in Bidada, a small village in Kutch. The hospital provides year around eye, dental, gynecological, rehabilitative, naturopathic and other medical services. Approximately 300 patients are seen at the clinic on daily basis, and five to ten patients are admitted for surgery. The services that the hospital provides to its regional peoples is invaluable being one of the only medical facilities of its caliber in the region. The services offered to its visitors are highly subsidized by the organization. In the wake of the Gujarat earthquake of 2001 there were many people injured and much demand in the area of physical rehabilitation. The organization responded by expanding its focuses on rehabilitation therapies, and in 2005 subsequently opened the Jaya Rehabilitation Center & Research Institute. Since its opening the Jaya Rehab has been wildly popular being one of the premier physical rehabilitation centers in all of India. The organizations latest groundbreaking has been for the Ratan Veer Nature Cure Center which opened in 2010. The facility specializes in the areas of alternative medicines offering its visitors a wide variety of alternative treatments tailored to each patient specifically. These ayurvedic remedies often eliminate the need for other medications altogether. These three facilities make up the robust Bidada campus which offers its visitors treatments in over 30 medical specialties.